Published July 3, 2015 at 1545 × 2000 in B&W. 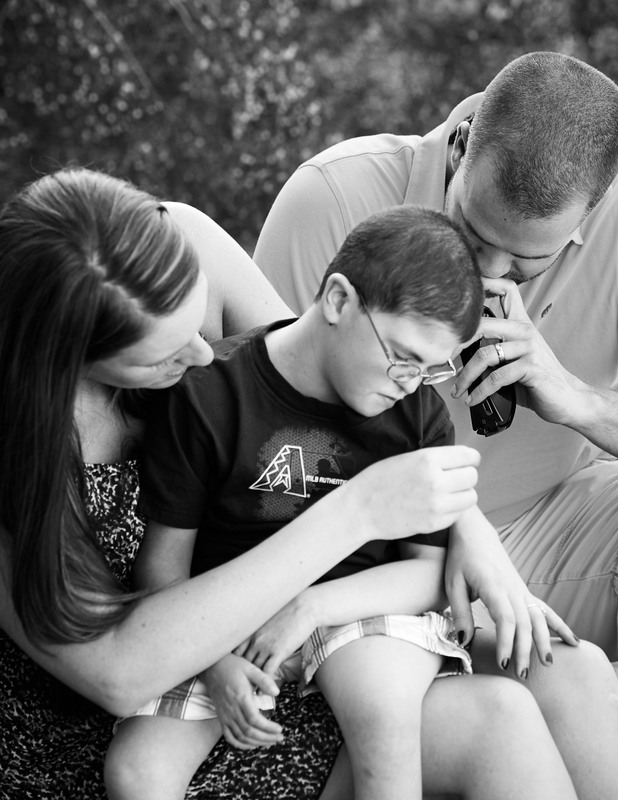 My grandson is autistic and this wonderful photograph of love touched my soul… thanks. Thank you. They’re a sweet family.